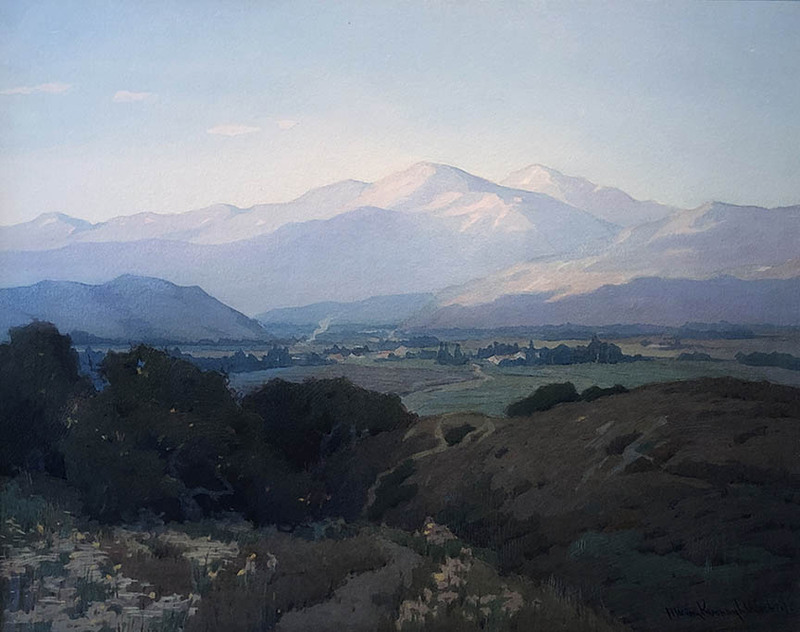 William A. Karges Fine Art is internationally known as one of the premier galleries specializing in historically important, museum quality Early California paintings executed between 1880 and 1940. Do you love to collect fine art from famous painters of the earlier eras? Do you have a fascination for impressionist paintings? If you want to buy genuine art and avoid fake imitations, then Karges Fine Art is the ideal place for you to shop for your favorite works of the popular artists. Karges Fine Art is one of the premier art galleries online specializing in early California art as well as California Impressionism along with famous American paintings and major works from some of the most renowned artists in the world. If you love to collect or deal in fine art, then Karges Fine Art is definitely the place for you. We feature the most popular California impressionist paintings, some of the earliest California art and paintings created by California’s plein air artists. The early California artists were part of the western artists in America who took a more realistic approach in painting. It is believed that these artists were crucial in shaping the future of politics and culture of California. Their art with a focus on visual examples is believed to have been inspired by true American leaders like Abraham Lincoln. Some of the works we feature in our gallery include the pieces from famous western artists of the mid- to late-19thth century like Thomas Hill, Thomas Moran, William Keith and John Englehart. Their scenic paintings have gained fame all over the world. We actively collect as well as sell Californian fine art and amazing impressionism paintings. We deal in early Filipino art as well for art lovers all over the world. At Karges Fine Art, we believe in providing genuine art at unbelievable prices for art lovers everywhere. 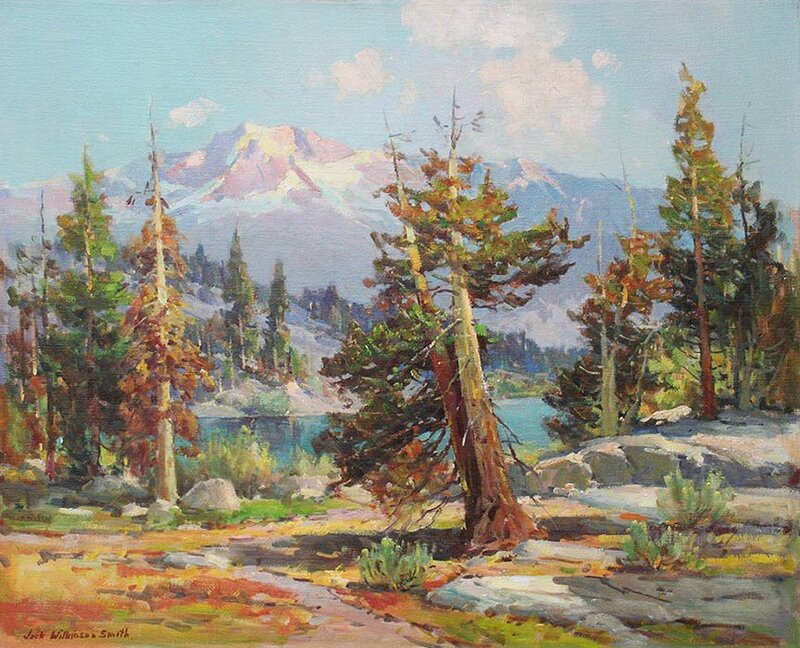 If you are interested in the works of Californian artists, Filipino artists, and western artists who spearheaded a revolution in oil painting featuring more realistic presentation than imagination, then early California artworks are an ideal choice. With our extensive inventory of these genres, Karges Fine Art is the best online source for art lovers globally to collect fine art from the most popular artists of yesteryears. Check out our amazing gallery now.